In its cabinet meeting on Thursday, the government endorsed the position that Gazprom’s proposals to resolve its ongoing dispute with the European Commission are not enough, and that the commission should impose a fine on the state-owned Russian gas giant. 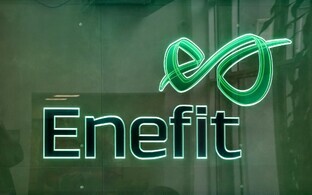 “Considering the extent of the infringement, the position of Estonia is that the procedure should be ended in a way that puts an end to the abuse of the monopoly position, which again should be followed by the imposition of a fine,” a draft letter to the commission by Minister of Justice Urmas Reinsalu (IRL) read. 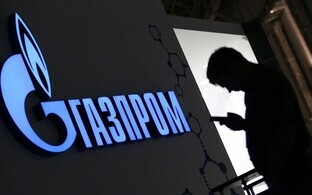 The letter further stated that Gazprom’s proposals to address the issue were not proportionate to the extent of the company’s infringement of EU market laws. 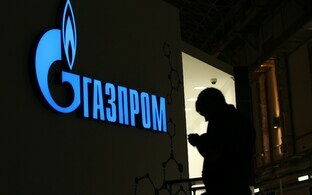 Direct economic damage had been caused by Gazprom’s abuse of its dominant market position, Reinsalu wrote. 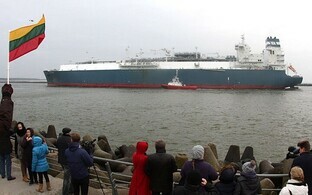 The letter specifically points out that in 2014, when Gazprom had a market share of approximately 100 percent in the supply of natural gas to Estonia, the price difference between Estonia and Western Europe had been €8/MWh, which meant that the gas sold in Estonia was 36 percent more expensive. By 2015, the difference had narrowed to €4/MWh, meaning that the price of natural gas sold to Estonia was 20 percent above what Western European countries paid. Estonia argues that the price of natural gas sold under long-term agreements should be pegged to the trading price at one or several high-liquidity gas exchanges of Western Europe. Only this kind of pricing would prevent this kind of price discrimination in the future. Another problem in the case of Estonia and the other Baltic states is that Gazprom typically has a contract with just one specific supplier in each country. In March the commission invited all interested parties to comment on the proposed commitments suggested by Gazprom to address competition concerns concerning the national gas markets in Central and Eastern Europe. In the commission’s view, the commitments suggested by Gazprom in response to the competition inquiry dating back to 2011 address its concerns, as they would enable cross-border gas flows at competitive prices. 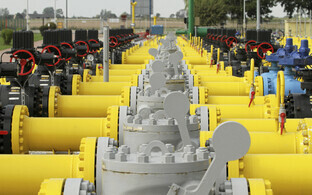 The commission also opined that they would help to better integrate the Central and Eastern European gas markets. Gazprom’s proposals by and large amount to a transfer of Central and Eastern European gas markets from a fixed-price model to one based on regional gas exchanges. According to Arvi Hamburg, professor at the Tallinn University of Technology, this is the right step, though eight years still seemed an oddly extensive period. But the preparations would take time as well, everybody needed to prepare for the open market, create connections, and agree on market rules, Hamburg said. After a legal battle that had lasted five years, the European Commission and Gazprom agreed in October 2016 to settle for a series of legally binding pledges instead of a fine. In essence, Gazprom promises to change its behavior in the market, and in turn the commission drops its probe and lets the company avoid a potentially very large antitrust fine. The investigation began in 2011, when EU competition authorities conducted unannounced raids of 20 offices in ten EU countries. Gazprom is accused of demanding contractual conditions that hamper cross-border gas sales, adding demands to local utilities to contracts to contribute to investments in infrastructure used by the company, and having manipulated prices in its agreements with Bulgaria, Estonia, Latvia, Lithuania, and Poland.